After a week in Scotland, we have made it to Amsterdam. And what an Amazing city! Basically it is the "Venice" of the north. It is such a colorful and architecturally rich city. 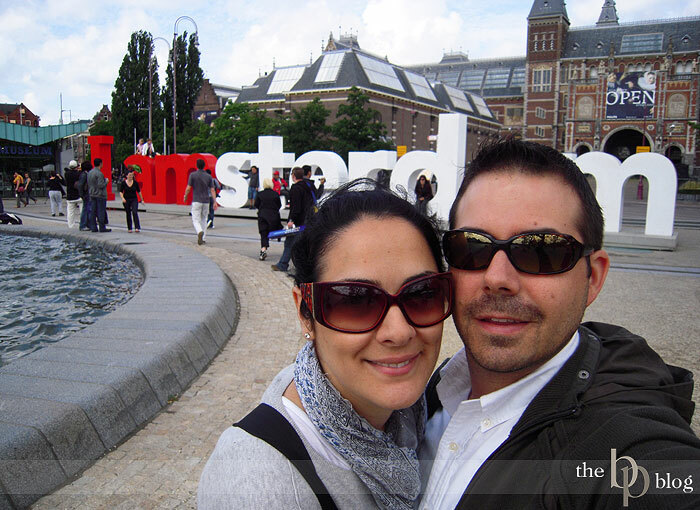 The Dutch are extremely friendly, the city is hip with a cozy "gezelligheid" vibe. Canals and bridges are everywhere. So are coffee shops, bars, and restaurants on every corner. Bikes...never seen so many in my life. 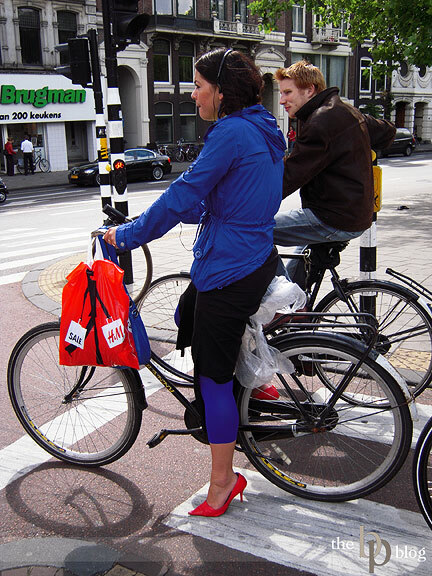 Even the women ride them to work in high heels. 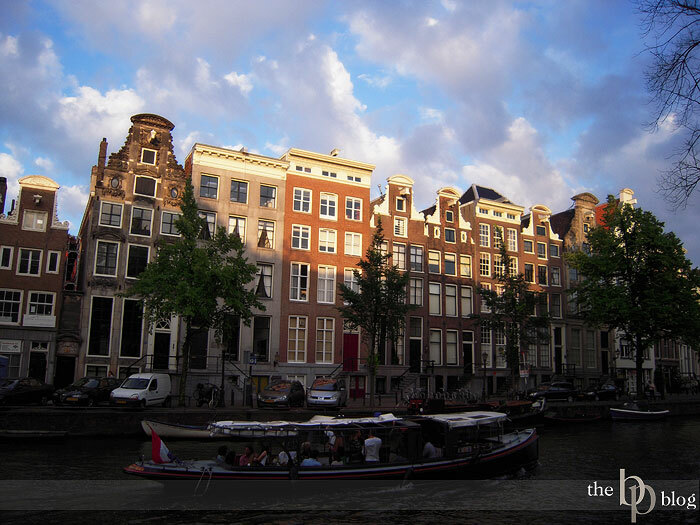 This city is a definitely one to put on your "must see" list! 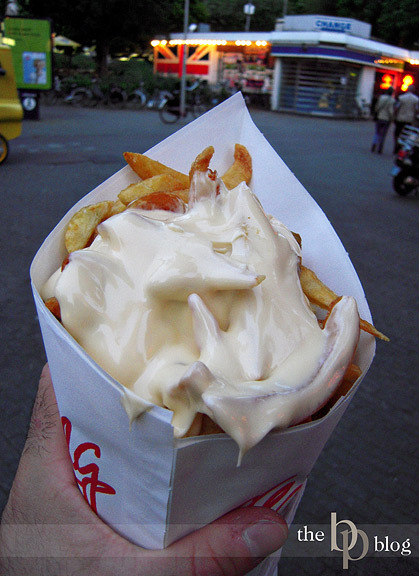 "Frites with Mayo" a Dutch delicacy!